Do you find yourself ramping up into your performance and trying to accommodate direction you never got in the first place, then settling on a delivery that only pleases your comfort zone? If so, you’re not alone. 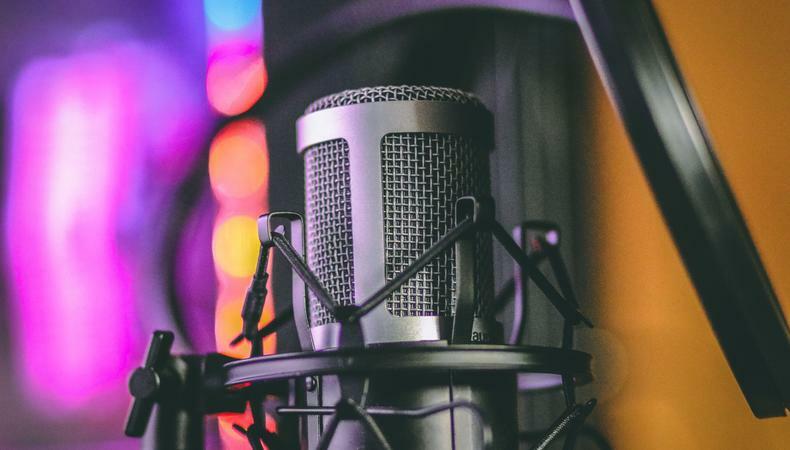 Regardless of your experience level, most talent settle for “close enough” when trying to turnaround five or more auditions a day from their home recording setups as voice talent, and as many as three or four a week as on-camera talent. Add to this the fact that it’s very likely, out of habit, you’re attacking every audition with the same cadence, tempo, volume, and inflection whether it’s appropriate to the piece or not. The problem with this approach is that it’s no approach at all. No wonder the failure rate is said to be so steep for actors! Proper technique training develops performance agility, expression, and, among other things, challenges your imagination. Much like circuit training fine-tunes your physical acuity with continued use, technique training conditions your performance muscle. You can’t expect to run a marathon if you don’t train. And, if you consider what your conditioning has been up until now, coaching adds value to who you are and should instill stamina to go the distance in your career. This is, in part, why every skill level benefits from proper coaching. It’s always a challenge to bite the bullet and commit to continued training and not just at the onset of your career. All talent need a couple of good coaching sessions no less than twice a year, especially once you’ve been given an approach that allows you to consistently discover the very best performance options and you’re able to fluidly adapt to direction when its offered. “Winging it” isn’t professional because it’s unreliable and could explain why there are so many one-hit wonders in this profession. You need training. Every reputable agent, producer, and director wants to be reassured you’ve been well trained as a talent. Natural ability is never enough. Without an effective approach, the adage “vision without execution is hallucination” applies. Technique gives you a process that might not be immediately intuitive but will achieve improved results in your performance, especially when applied with some routine. It takes practice! The fact remains that in nearly every performance scenario, you’re expected to offer a handful of workable options, not just a single, solitary take. But if you inadvertently condition yourself to only deliver one repetitive performance option, you limit your delivery and you’ll only be capable of a single solitary read. What makes you valuable as a talent is the fact that you’re capable of a limitless number of remarkable deliveries. Make it your mission at the onset of every audition and every session to discover just a few of them. It’s what you’re paid to deliver. No one is interested in hiring a robot—you’re paid to have a pulse. A great coach will aim to provide you with exceptional techniques and tools that will condition you to deliver your best while developing your ability to self-direct. Mastering these techniques will make you indispensable to every production you’re involved in, regardless of the medium. So get to work.